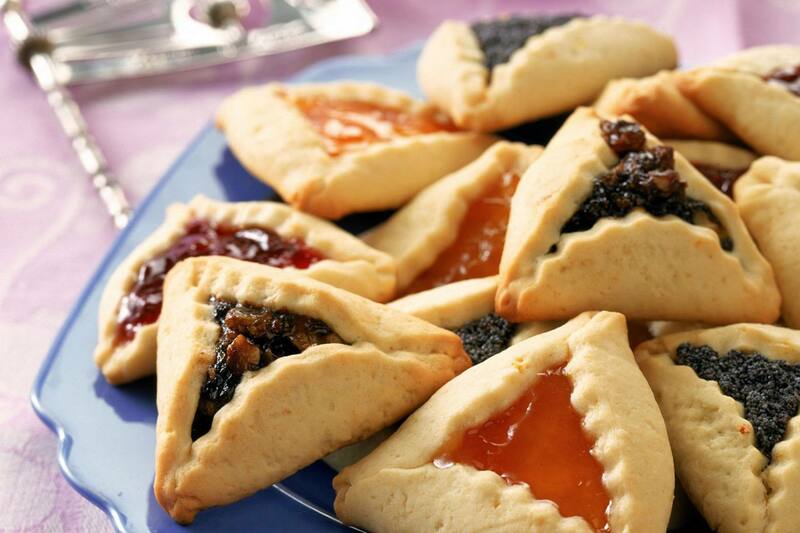 Shalach Manot—Sending food gifts to friends and family—is one of the four Mitzvot performed on Purim. Through this project, you can participate in the sending of a beautiful gift bag to your friends and family. Every Temple Etz Chaim member should have received an email with your own personal login code for happypurim.com. Please contact Margot Rivelis with any questions.